V.A. 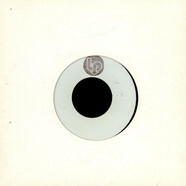 - Soul Vibrations: Herman Chin-Loy's Funky Jamaican Trip 5x7"
V.A. 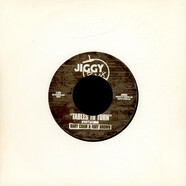 - Tables To Turn / Bad Forward 7"
V.A. 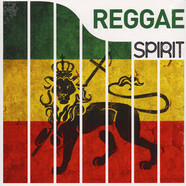 - Reggae Rigby 7"
V.A. 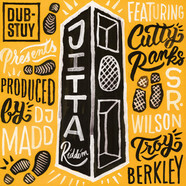 - Jitta Riddim 12"
V.A. - Mad People Remix Vol. 2 12"
V.A. 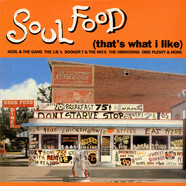 - Hot 97 Remixes 12"
V.A. 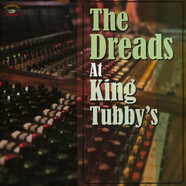 - Dreadlock Usher 7"
V.A. 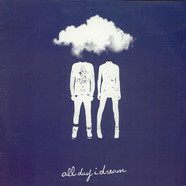 - Waiting In Vain Medley / Like 2 Do It Right 7"
V.A. - Trust & Believe 7"
V.A. - Jah Is Standing By 7"
V.A. - Yaad N Abraad Riddim 12"
V.A. - Advanced Promotional Copy 12"
V.A. - Crazy Jointz 12"
V.A. 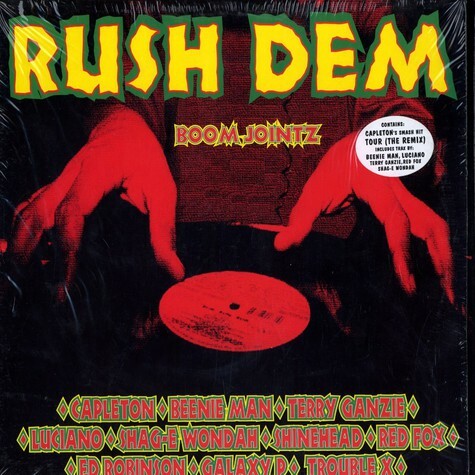 - Bushweed Come Around / Sensi Come Around 7"
V.A. - Magnetic Buzz Riddim Clear Vinyl Edition 12"
V.A. 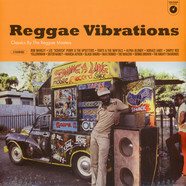 - Magnetic Buzz Riddim Black Vinyl Edition 12"
V.A. - Now Sounds 10"